Palmer Engineering was founded by and continues to succeed because of people who are problem solvers, and who like the challenge of finding solutions with a foundation of honesty and integrity. Our full-service right-of-way staff has over 100 years of combined right-of-way experience and are capable of meeting all of our clients’ needs in both the government and private sectors on projects of any scale. We provide Appraisal, Appraisal Review, Negotiations, Project Cost Estimating, Project Management, Relocation and Title Work services for the completion of projects on time and on budget. The experienced and knowledgeable staff ensures State and Federal guideline compliance as well as providing the essential requirements of the Federal Highway Administration’s MAP-21 process and procedures under the Uniform Relocation Assistance and Real Property Acquisition Act. Palmer’s right-of-way staff works with any condemning authority to satisfy the acquisition needs for the construction of new roadways, the improvement of existing roadways, and the expansion of the surface transportation system within our four-state service area. Palmer is currently on the Kentucky and Tennessee Transportation Cabinets pre-qualified lists, providing services to both states and other Local Public Agencies. It is our commitment to provide professional and efficient right-of-way services within the project timeline on projects both large and small. 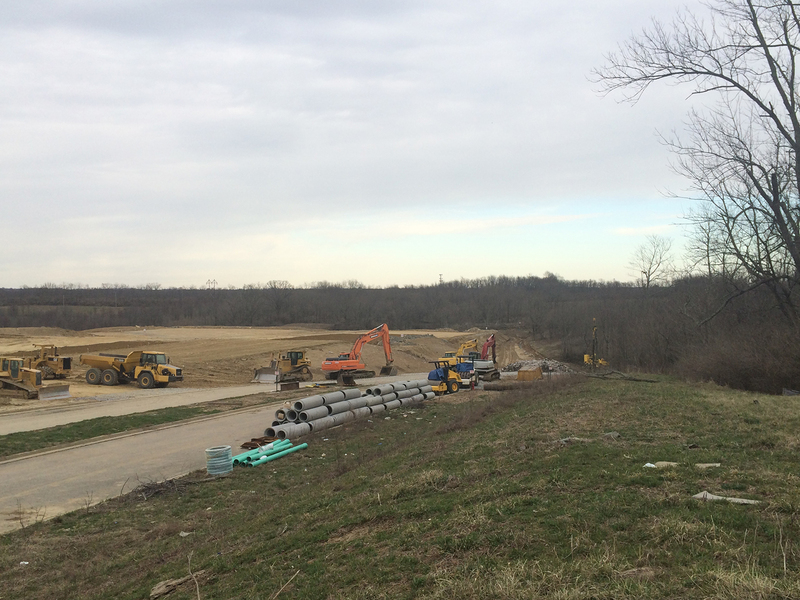 Palmer Engineering completed right-of-way services for the KY 53 project in Shelby County, Kentucky, including acquisition of 34 parcels. 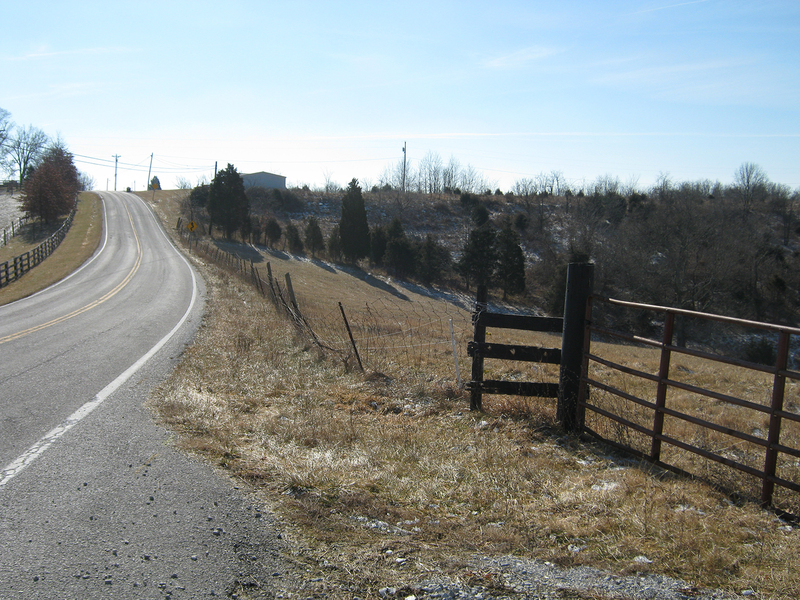 Palmer Engineering performed right-of-way services for the East Brannon Road project in Jessamine County, which included 16 parcels. 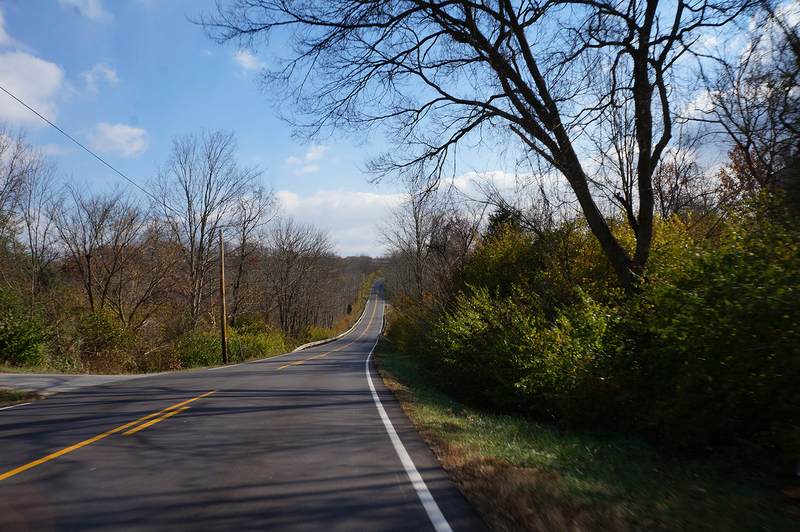 Palmer completed the right-of-way processes involved with the KY 1159 reconstruction project in Bracken County, which included 67 parcels. Palmer handled the entire process in a manner that informed affected property owners of the process and addressed special relocation concerns. 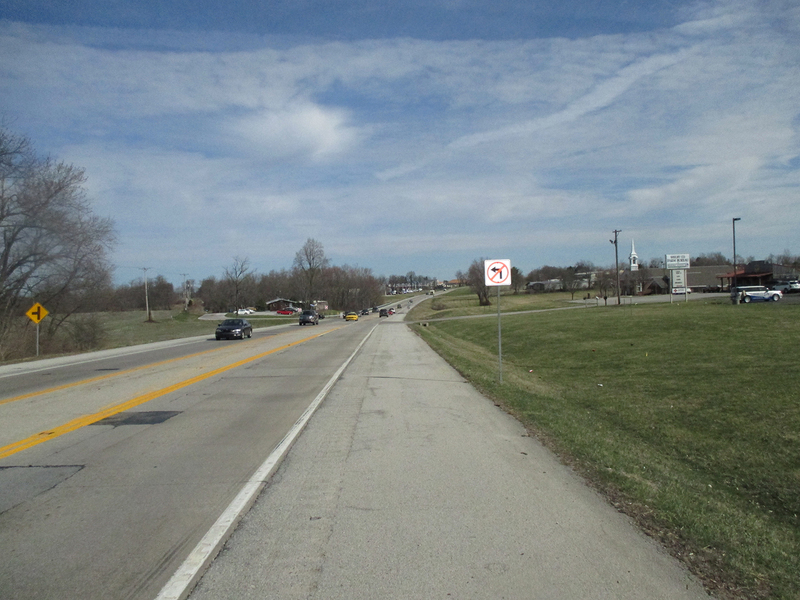 Palmer Engineering Right-of-Way staff acquired 133 parcels for the KYTC to complete the reconstruction of KY 237 in Boone County. Acquisitions included residential, commercial, and special-use properties.